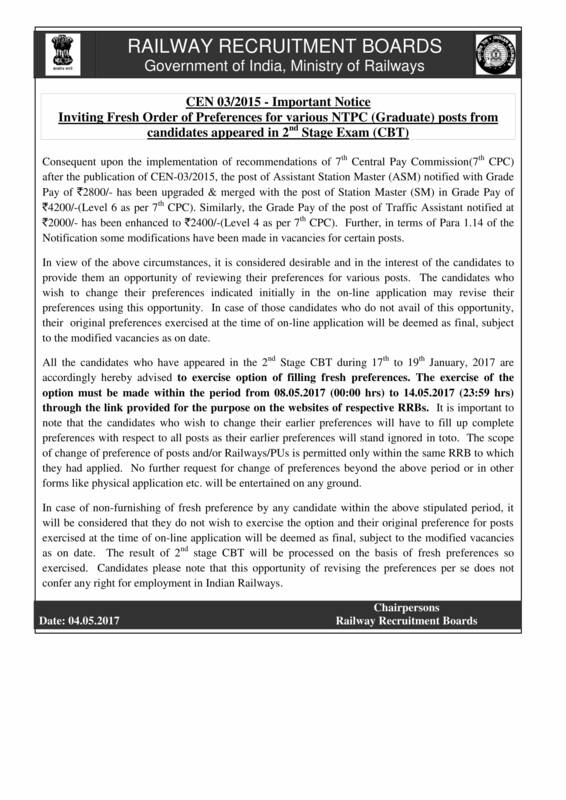 RRB NTPC Cen 03/2015 has issued important notice for candidates regarding the RRB NTPC exam. According to the notification issued by RRB, there will be fresh preference call before 2nd Stage CBT Results after changes in Pay Scales implemented. 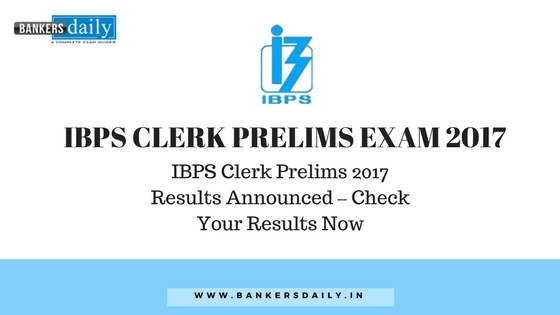 It is important to note that the candidates who have appeared in the 2nd Stage CBT during January 17 to January 19, 2017. The students are advised to exercise option of filling fresh preferences. The exercise of the option must be made within the period from May 8, 2017 to May 14, 2017 through the link provided for the purpose on the websites of respective RRBs.